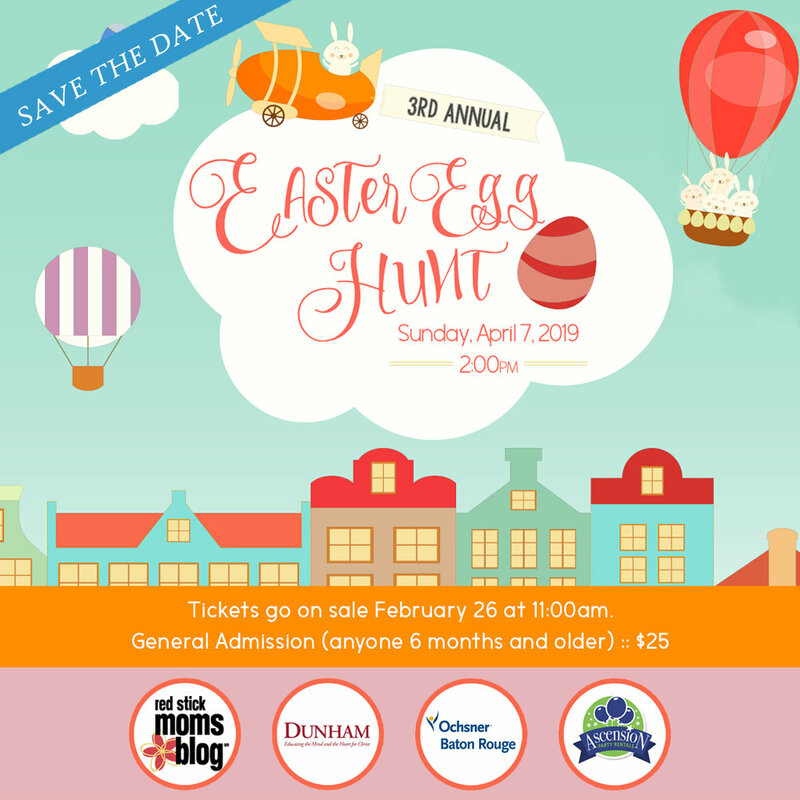 We are so excited for the 3rd Annual Easter Egg Hunt! We are proud to sponsor local events, and invest into our community in any way we can! We hope that you and your family can benefit from this incredible event. Keep up to date with the event details on the Facebook page!